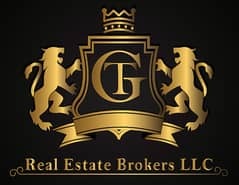 T N G Real Estate Brokers LLC presents this cozy lake view type 4E townhouse that is located in Springs 5. The villa consists of a living room with a spacious kitchen, guest toilet, and study room. Upstairs you have two good sized bedrooms with standard flooring, both have built-in wardrobes and en-suite bathrooms. Very comfortable and luxurious. 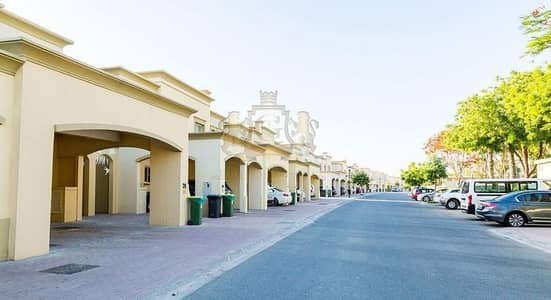 The Springs is a lush residential community developed by Emaar, the townhouses are designed to meet all the demands of its residents with great design, amenities, and community facilities. 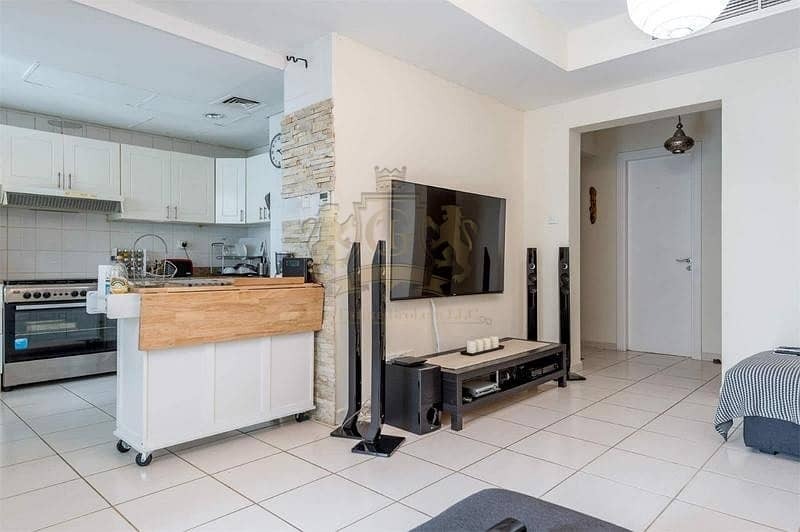 Springs is easily accessible by Sheikh Zayed Road and Al Khail Road. 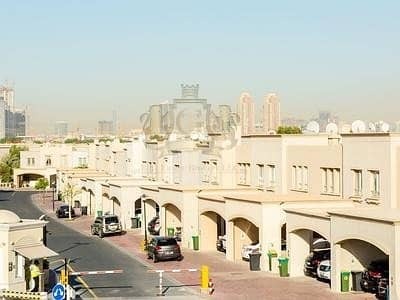 It's beautifully situated between Meadows, Jumeirah Park, and Jumeirah Islands.